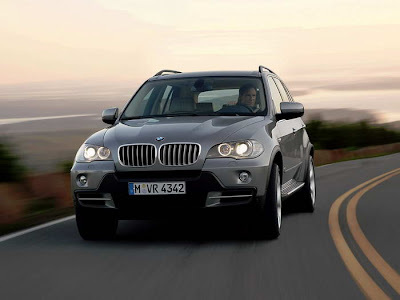 BMW X5 4.8i 4.8 L 350 hp (261 kW) N62B48 V8 62mph (100km/h) in 6.4sec. 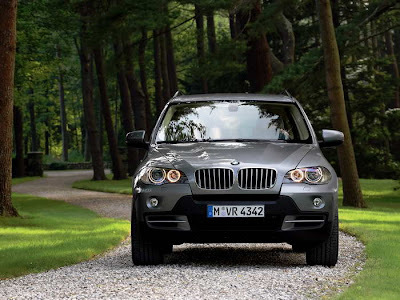 BMW X5 is a mid-size luxury crossover SUV sold by BMW since 1999. It features all-wheel drive and is available with a range of petrol inline-6s and V8 engines. For non-US models, diesels are an option. All X5s worldwide are manufactured in Spartanburg, South Carolina. 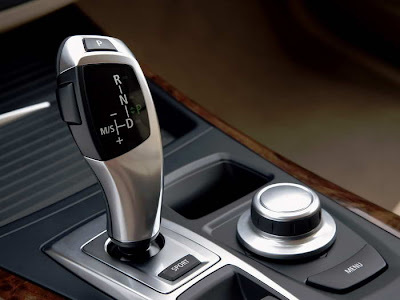 BMW X5 4.8i supercar is the only vehicle in its segment available with both Active Steering, developed by BMW, and AdaptiveDrive (a combination of Active Roll Stabilization and Electronic Damping Control). It is also the first SAV fitted with runflat tires as standard equipment. 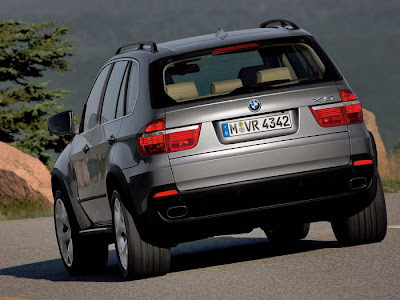 The powerful elegance of the exterior design, just like the flexible and elegant interior, clearly underlines the dynamic character of the new BMW X5.